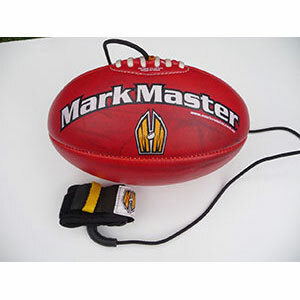 Perfect Gift for the any Junior or Auskick AFL Player Aged 4 to 10 years. 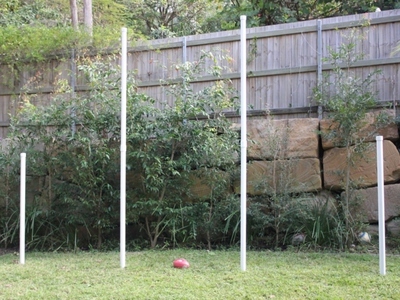 Makes a Fantastic Christmas Gift for any young player. 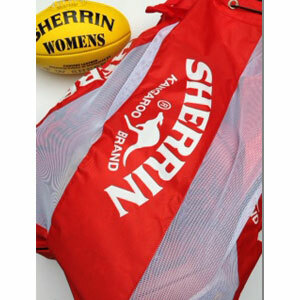 Delivery time – 1 day most Cities, 2 days most Towns, 3 Days small towns or remote locations. 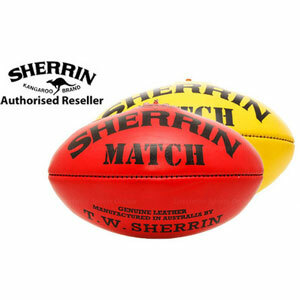 When you buy this Sherrin Football you ALSO Receive a FREE Inflation Needle and a FREE Inflation Pump and FREE SHIPPING!!! 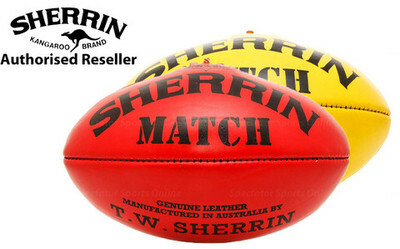 That’s an Awesome DEAL.. Sherrin Match Ball is the BEST of the Leather Sherrin Range of Footballs. 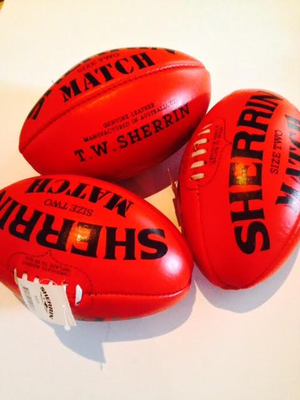 Question: If you need footballs, please give thattrainingball a call. 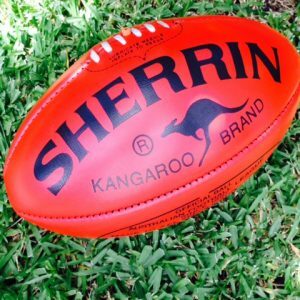 Colour RED, Materal is Leather. 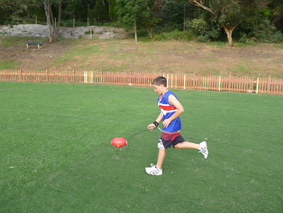 For ages 5 to 11 years. 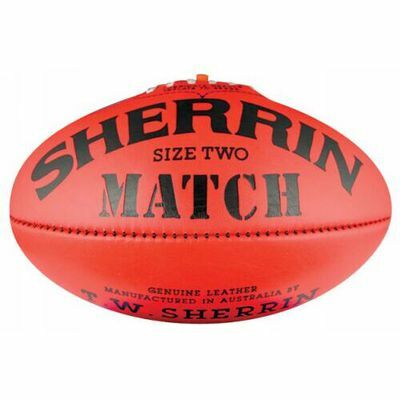 Match ball used by all Junior AFL Clubs across Australia. 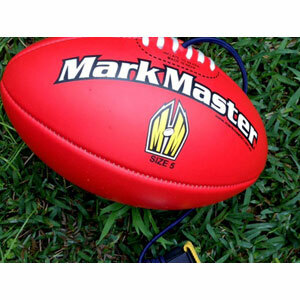 All AFL junior clubs require leather size 2 footballs as part of their AFL football equipment. 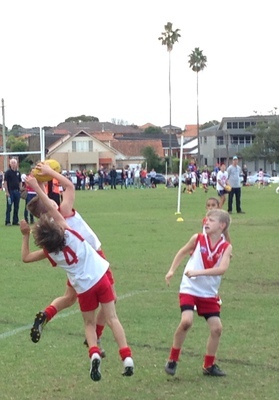 This is a very good price. Gets even cheaper when you buy in bulk. 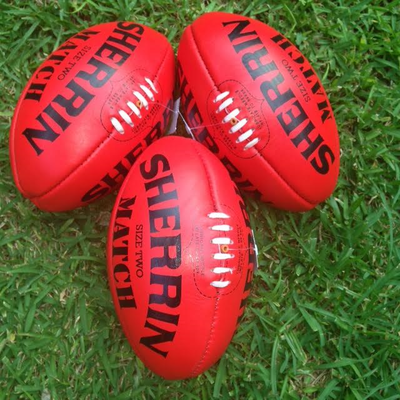 Balls are dispatch within 24 hours and will take between 2 to 5 working days depending on the delivery location.